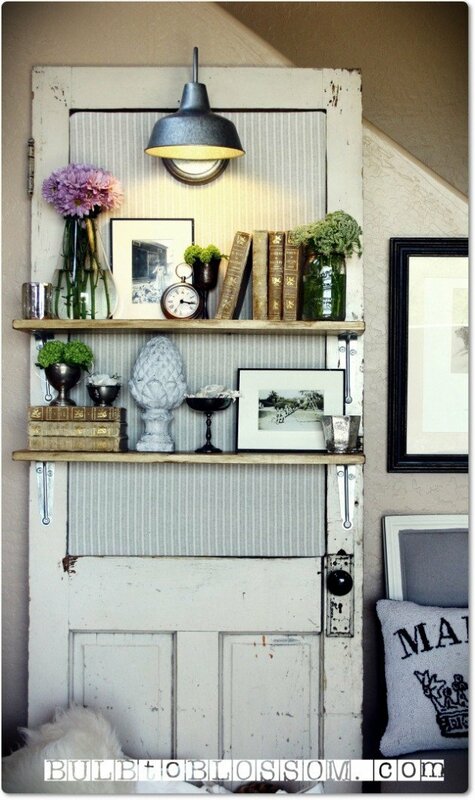 Don’t throw away all your old stuffs because with little creative imagination you can made something new and interesting. 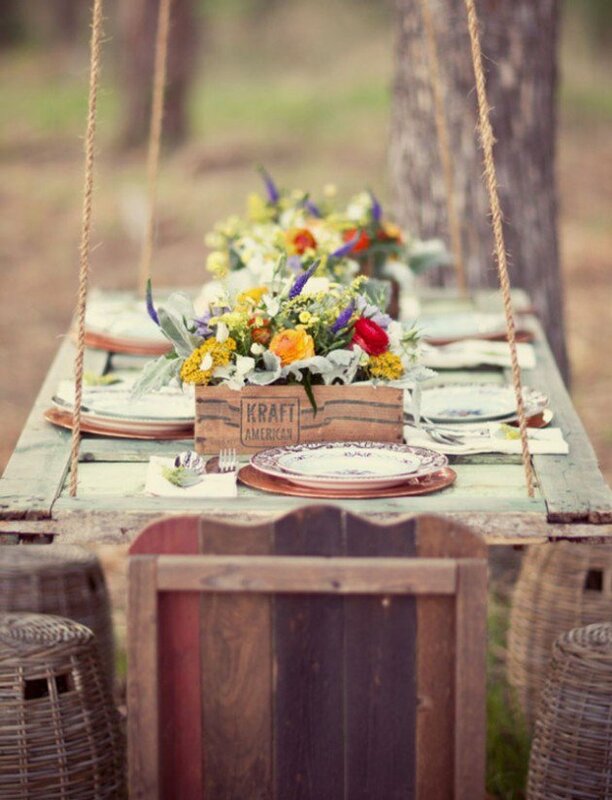 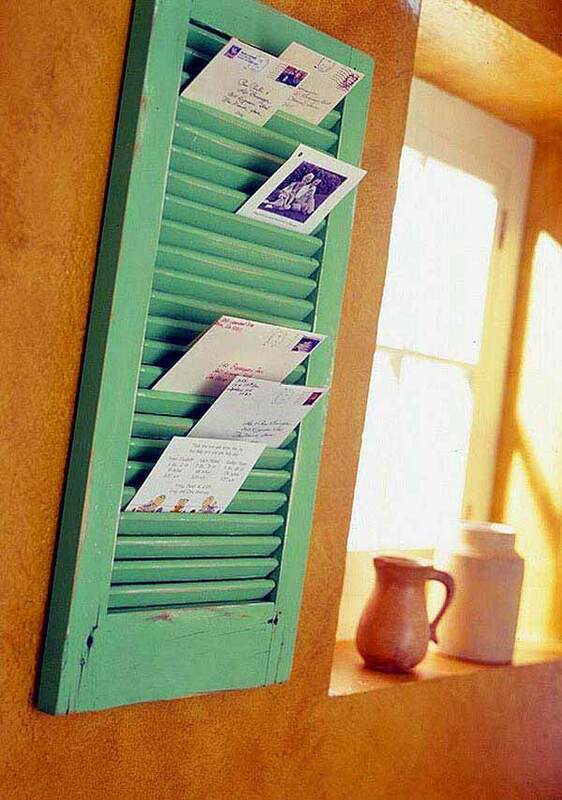 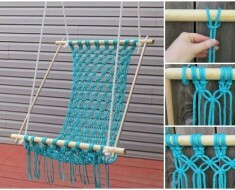 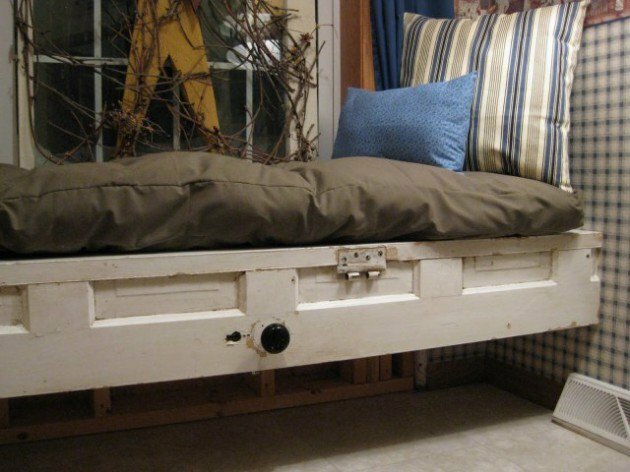 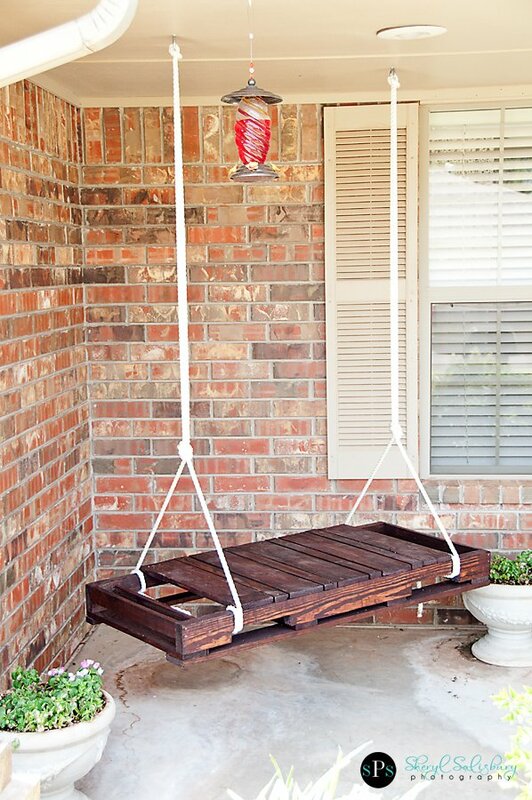 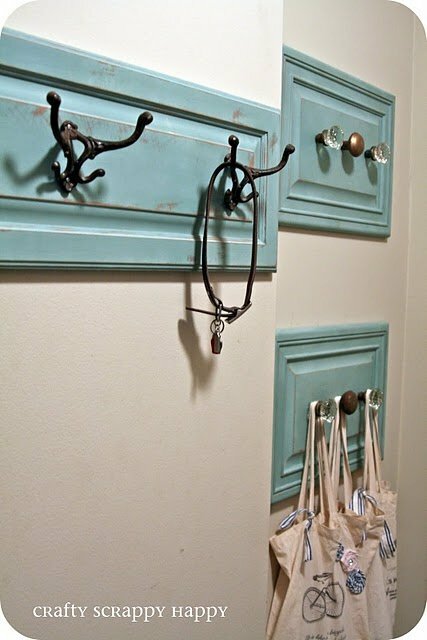 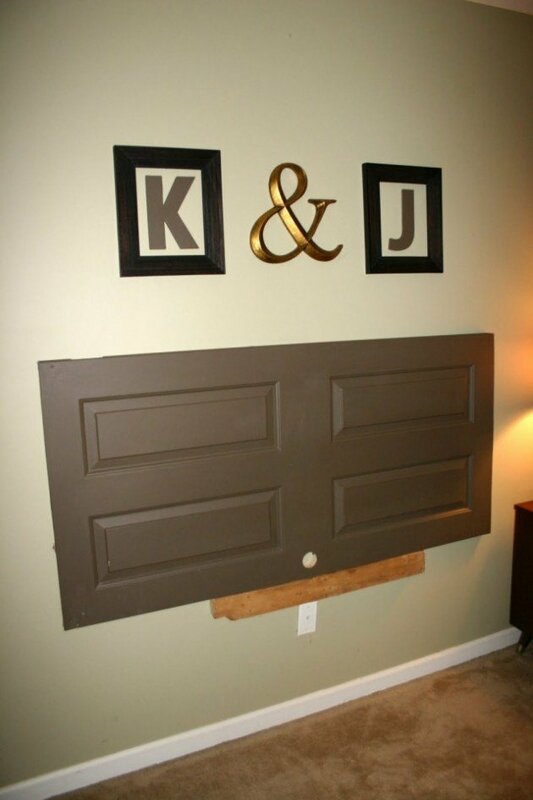 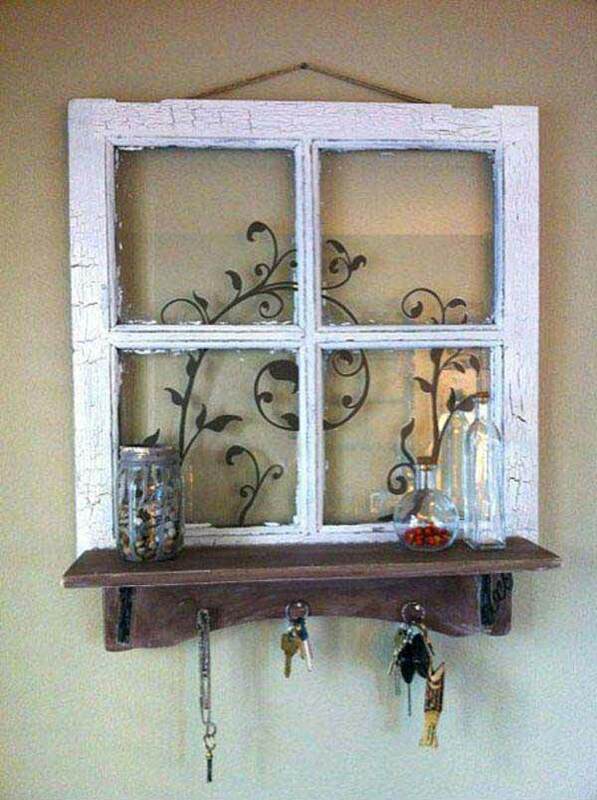 Those of you who are DIY lovers knows how it is good to reuse and recycle old things. 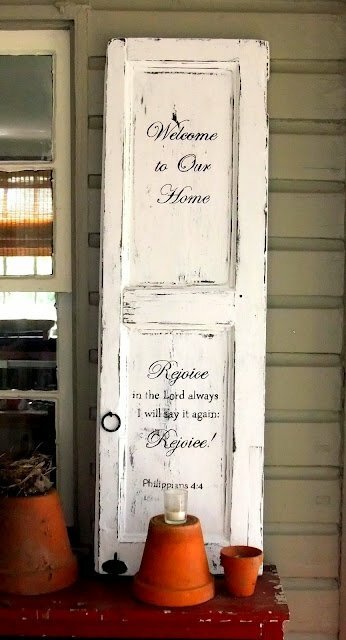 They are even more valuable when we reuse them. 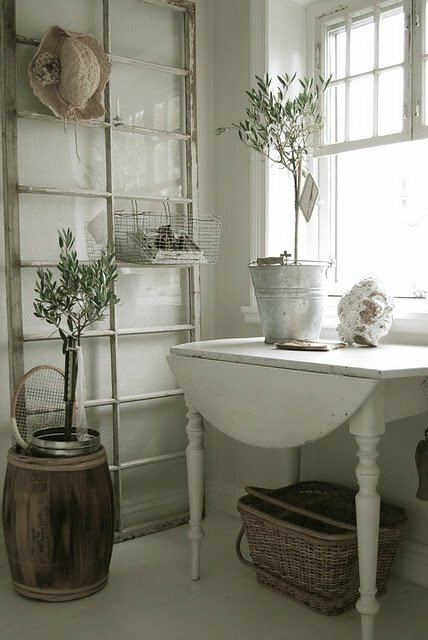 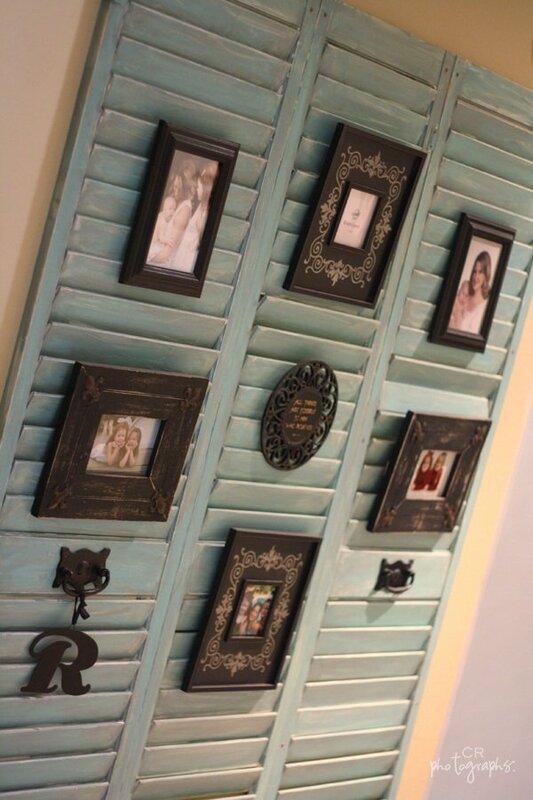 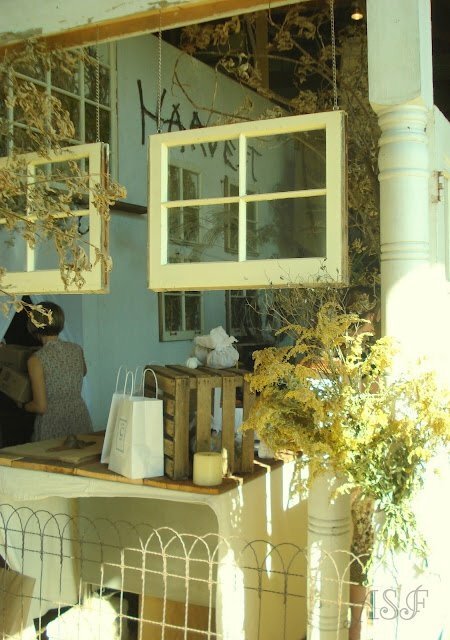 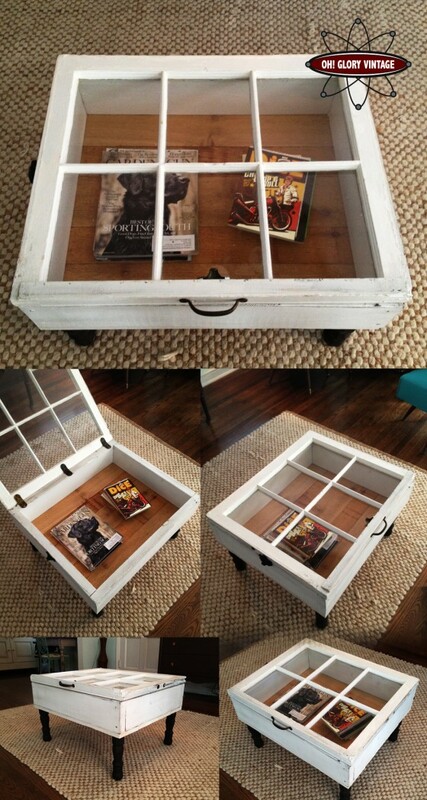 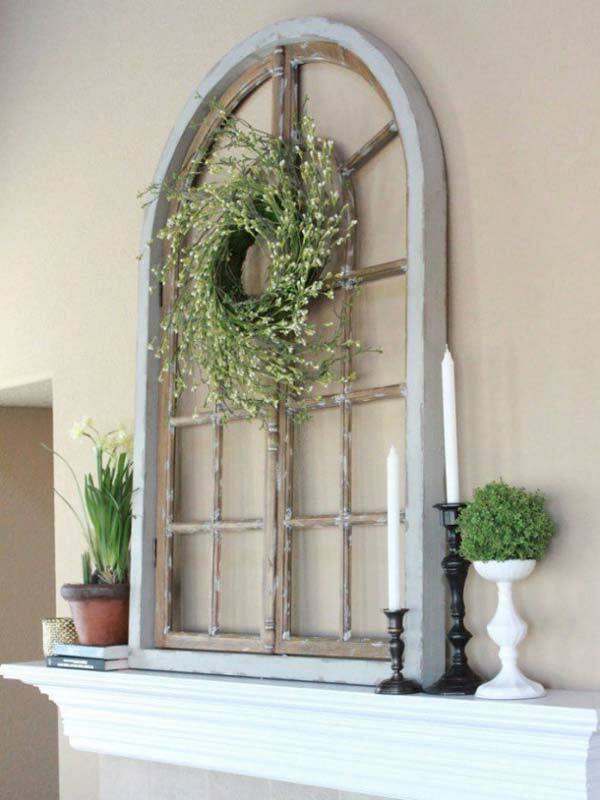 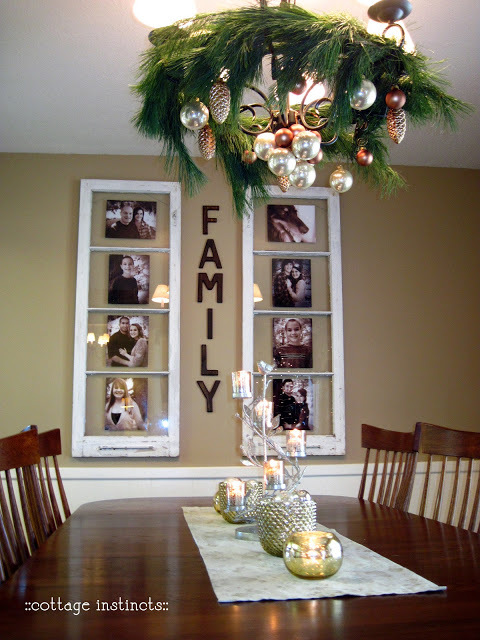 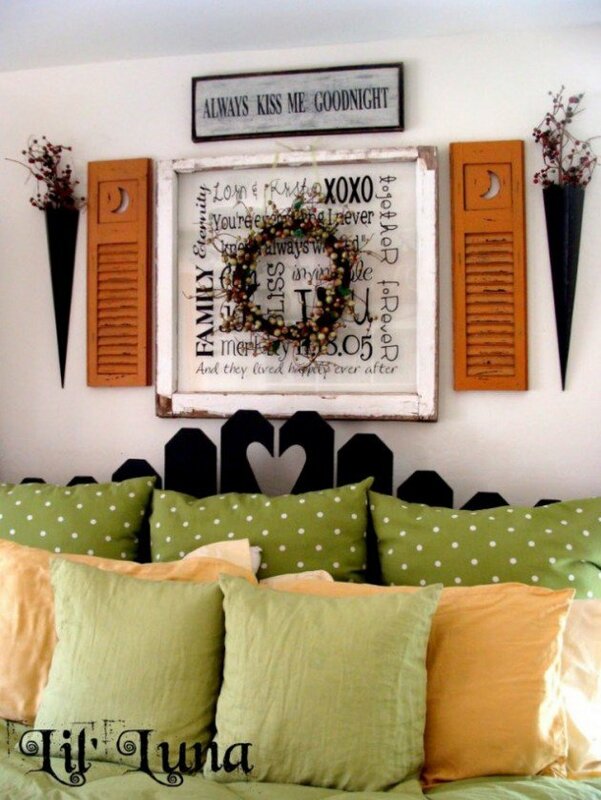 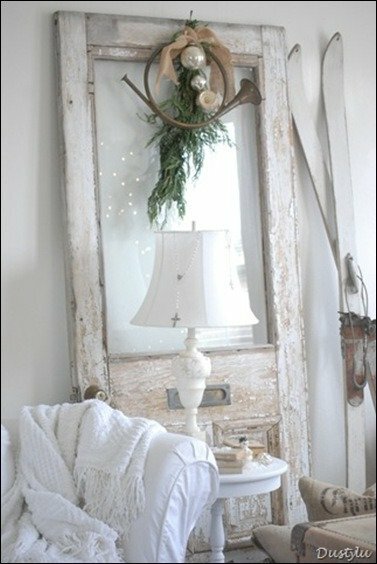 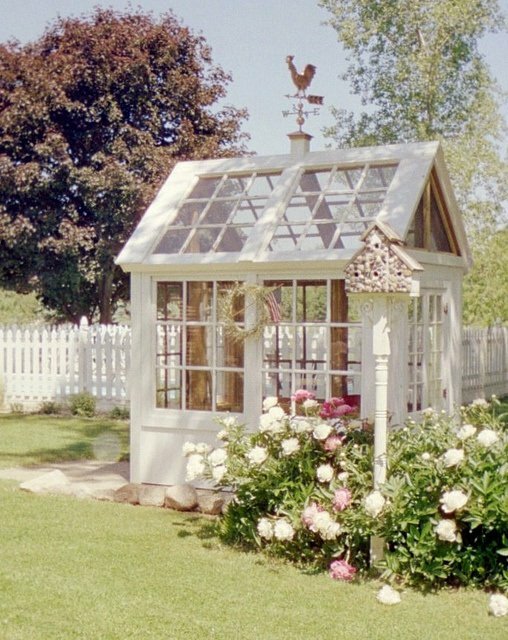 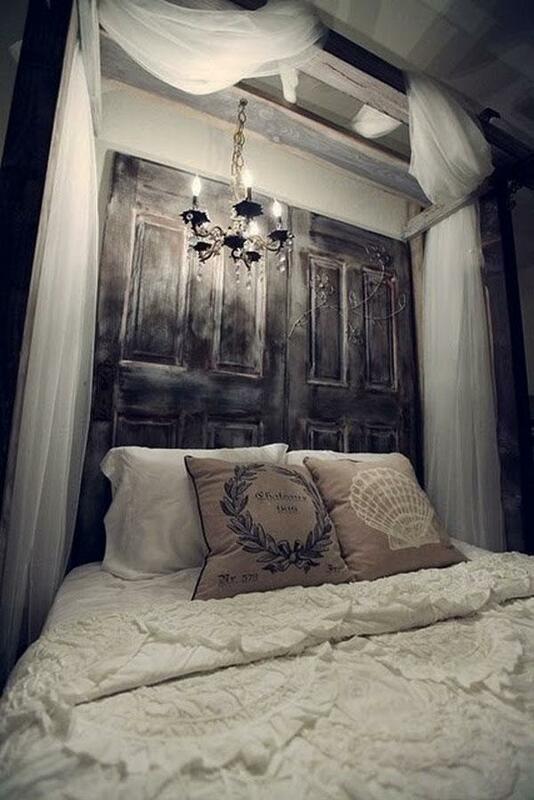 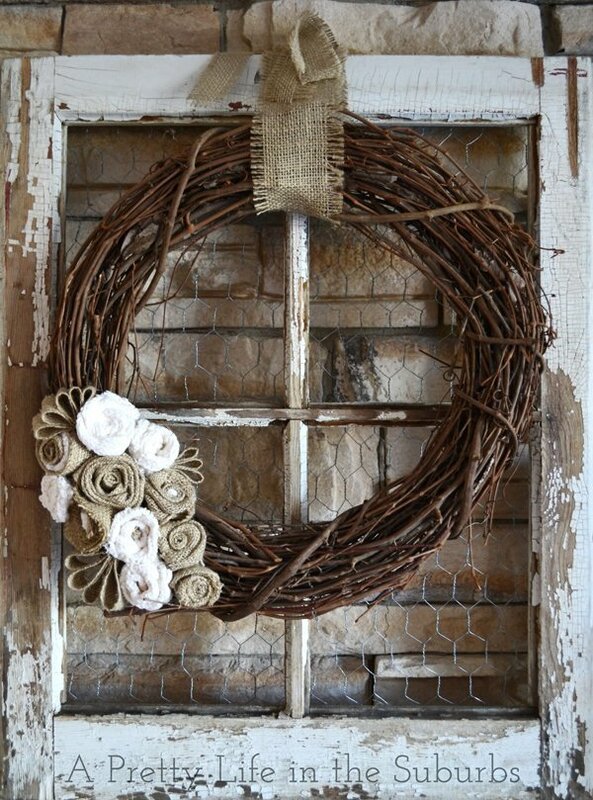 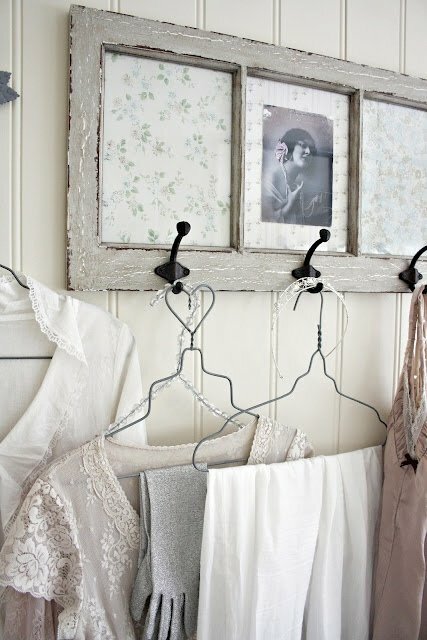 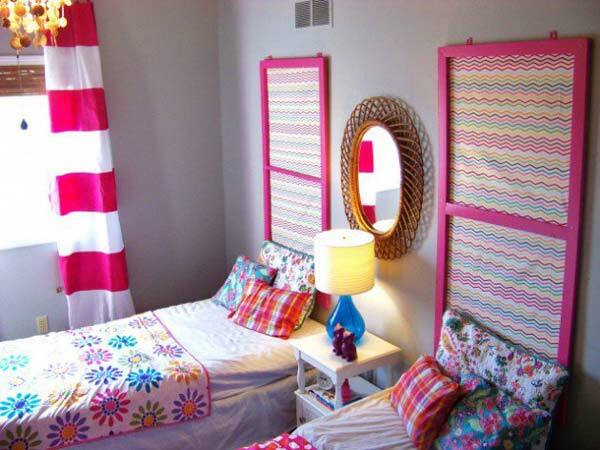 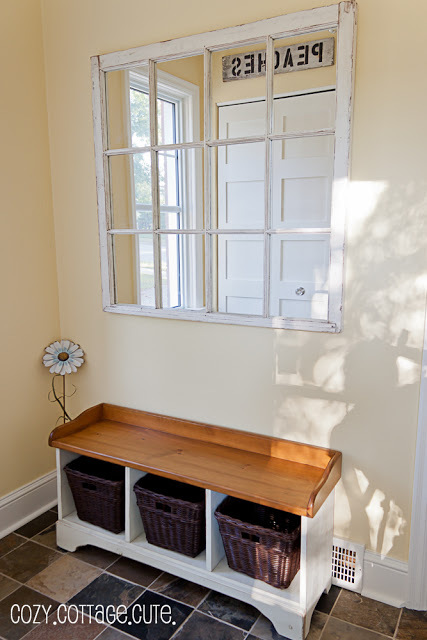 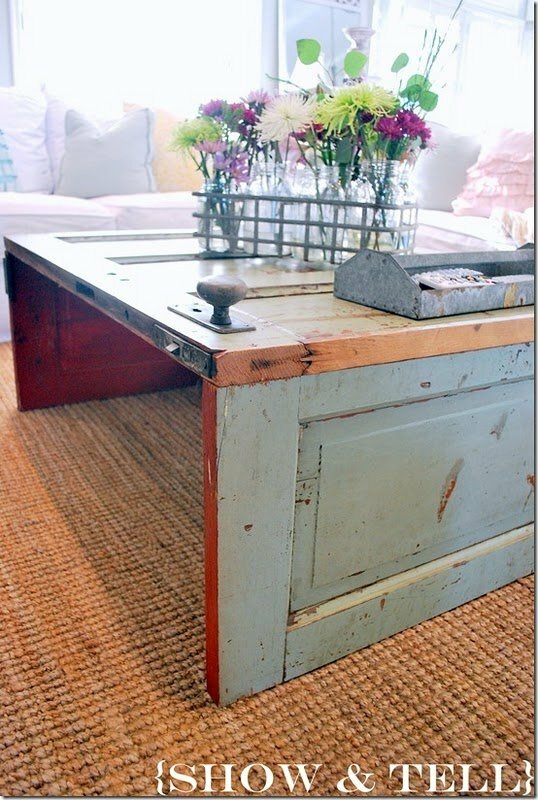 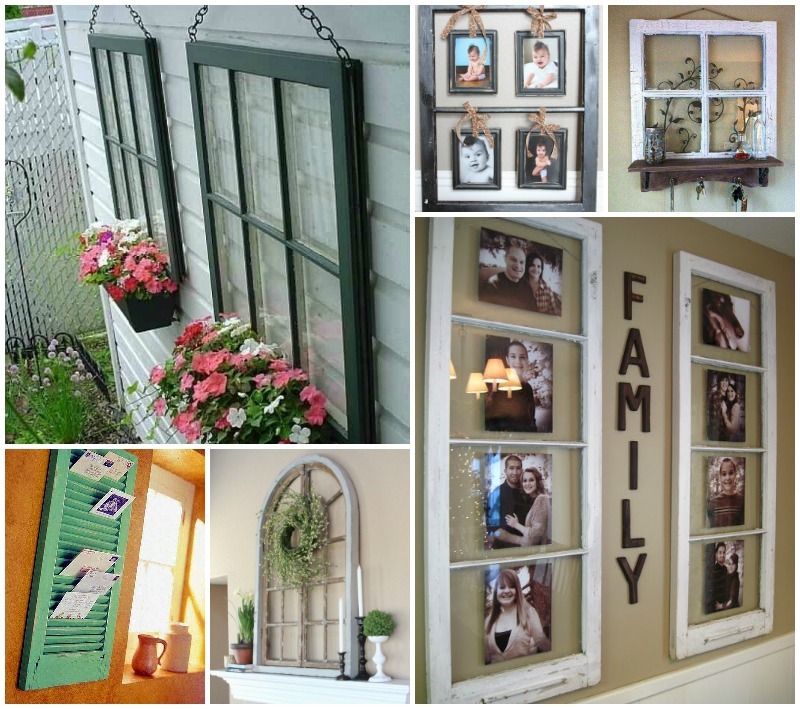 In this post we are showing you how to reuse old windows and use them all over again. 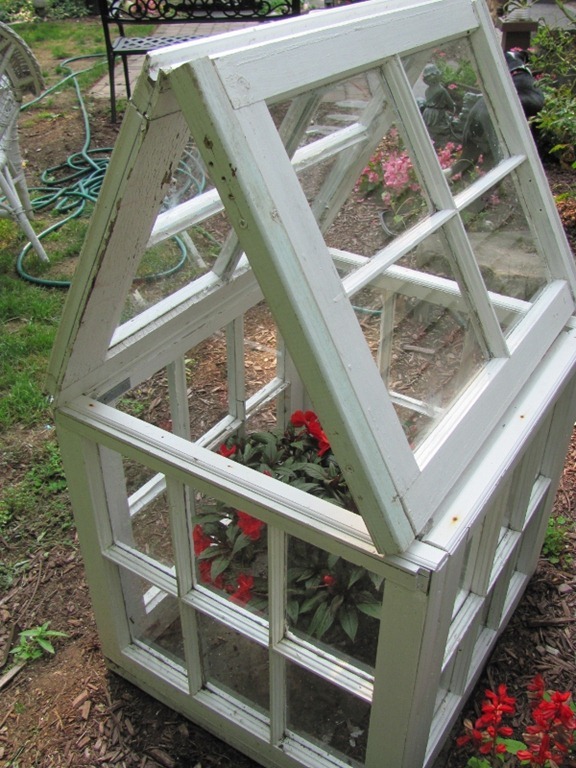 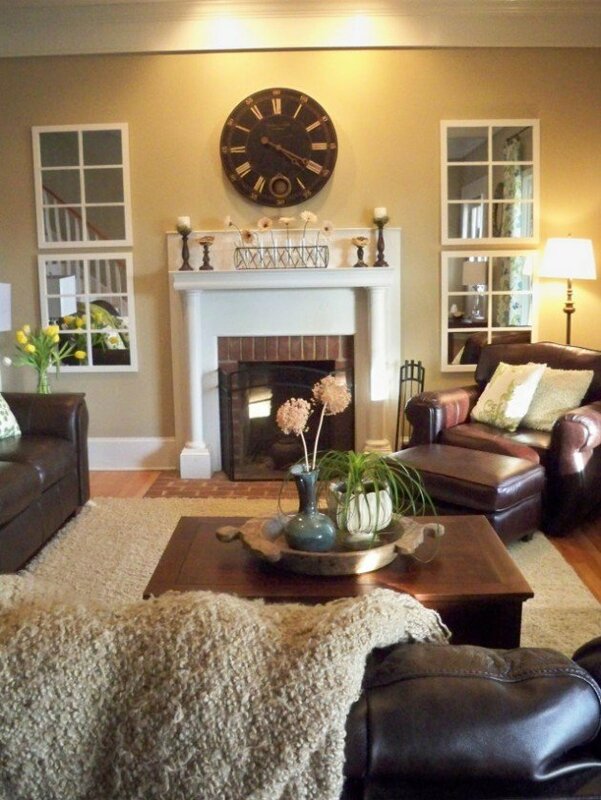 Either if old windows are with or without glass, they are frequent finds at flea markets and yard sales.If you neighbors are doing remodeling of their old windows, you may find them for free. 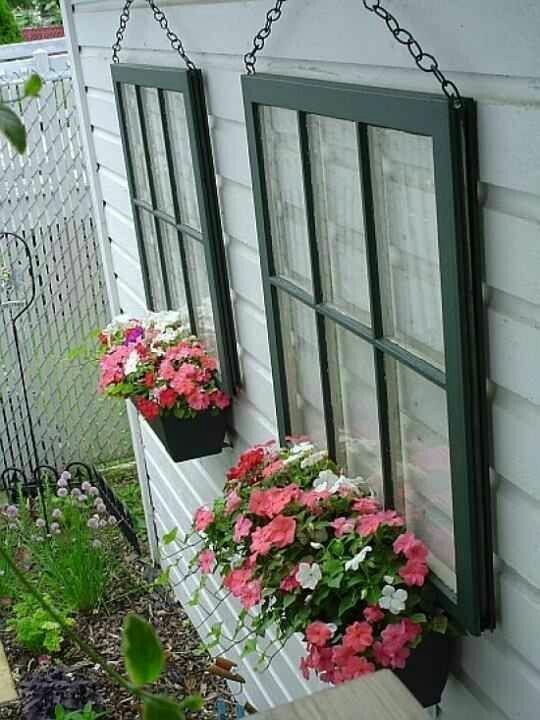 And if it’s so, do not hasitate to snag them. 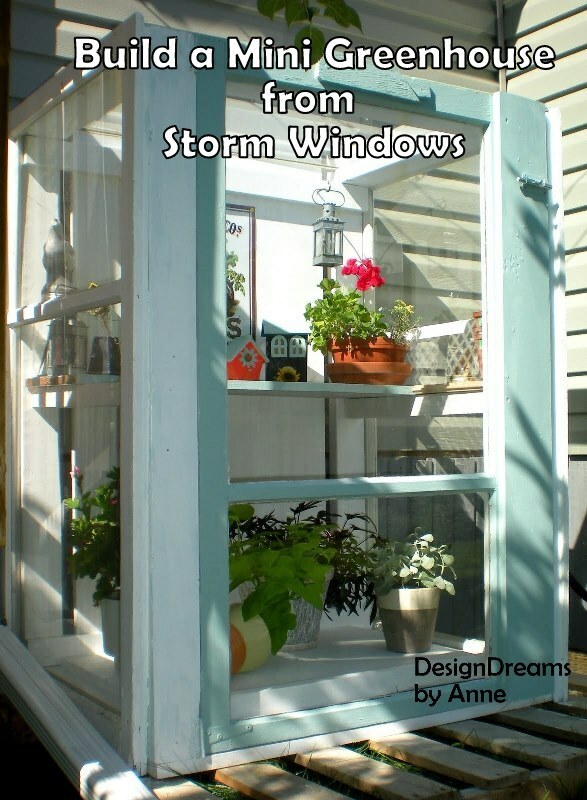 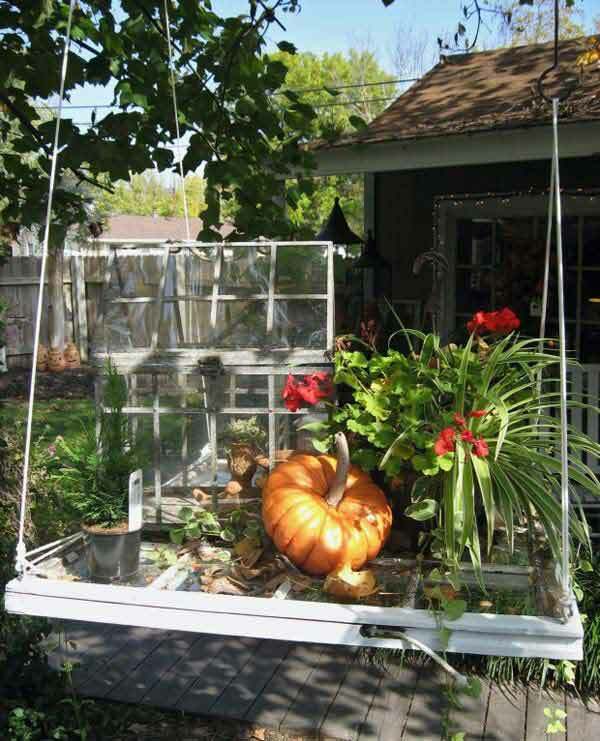 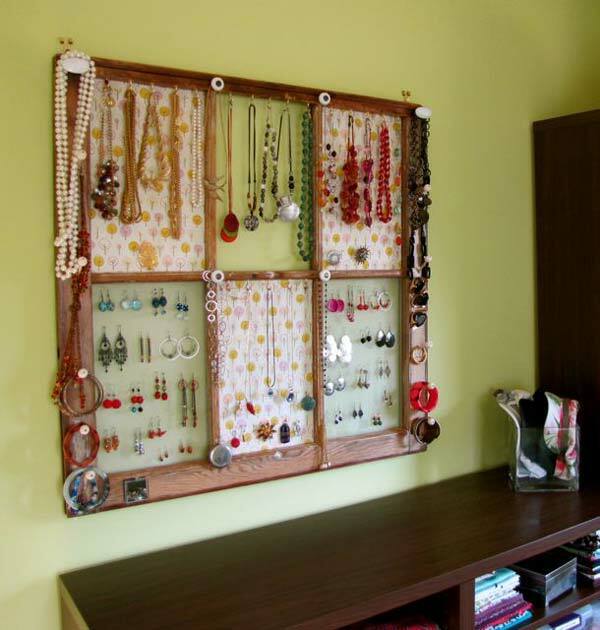 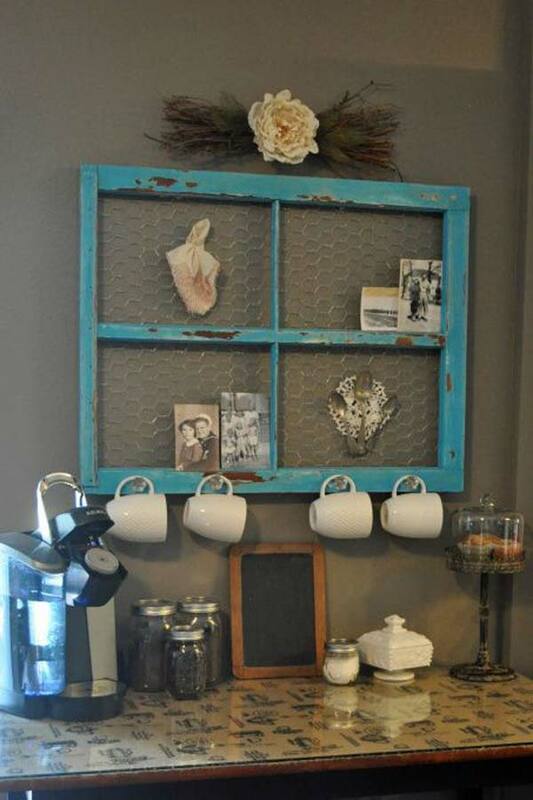 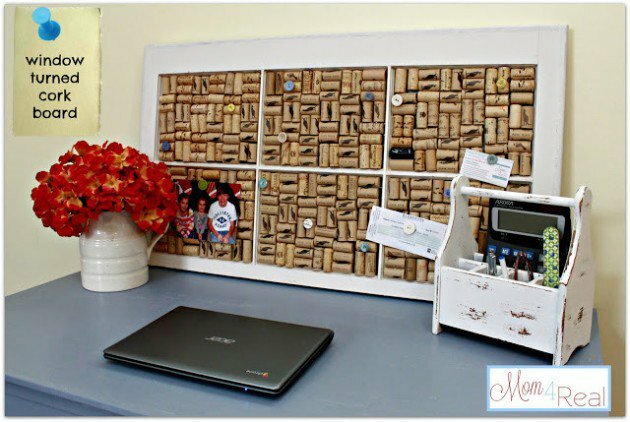 Here you will find 40 awesome and creative ideas to help you reuse old windows. 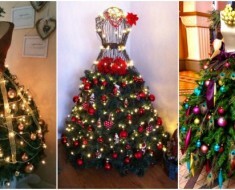 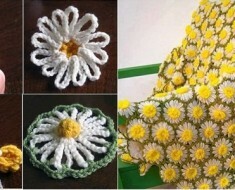 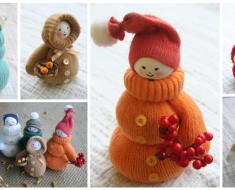 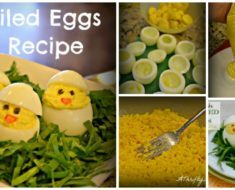 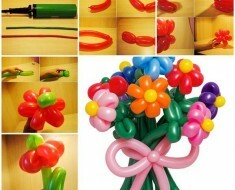 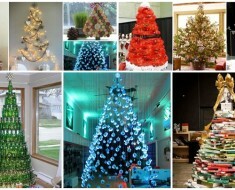 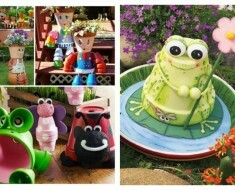 This is the collection of creative ways, we hope, will be helpful for you. 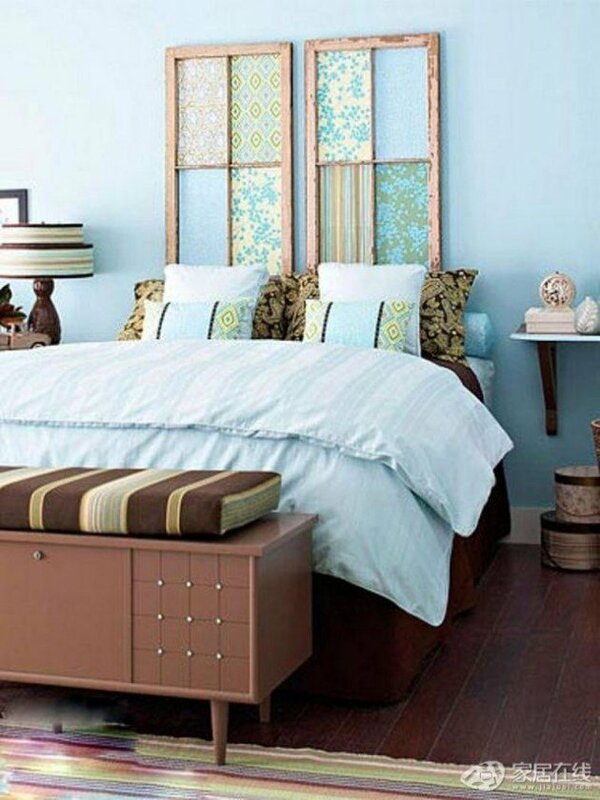 With us, to make your home and your life more beautiful. 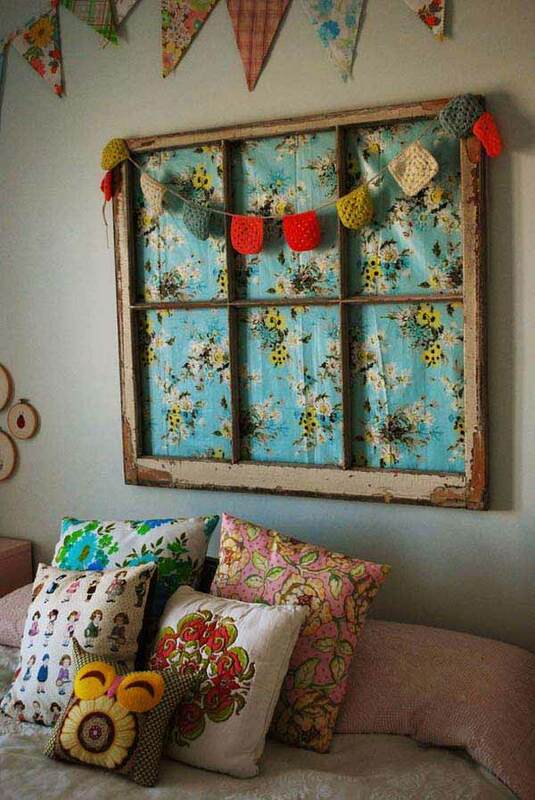 Another great use for your old house windows is turning them into a great chalkboard – anybody can make good use of this handy trick, but it is particularly useful for families with children, as each small window frame can serve as their schedule. 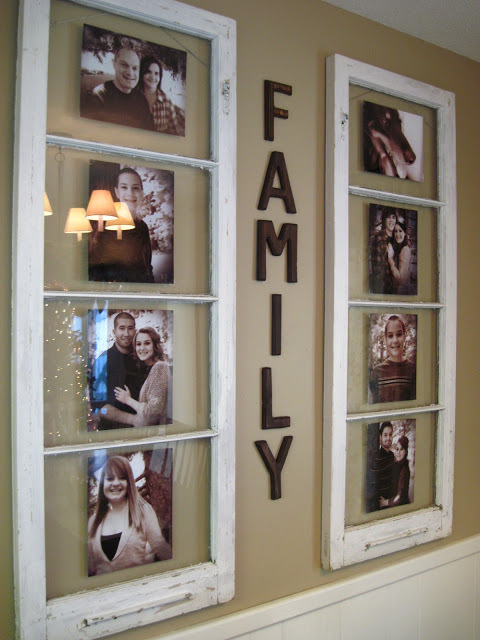 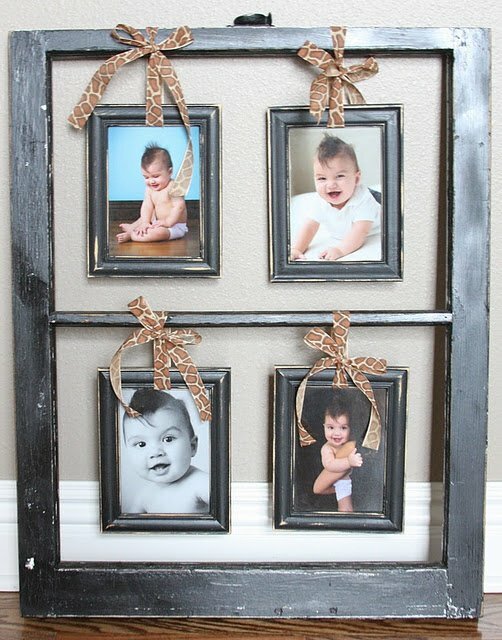 A basic window has six or eight smaller frames, divided by the larger wooden frame – all you have to do is to remove the old glass and to add a basic chalkboard to that frame. 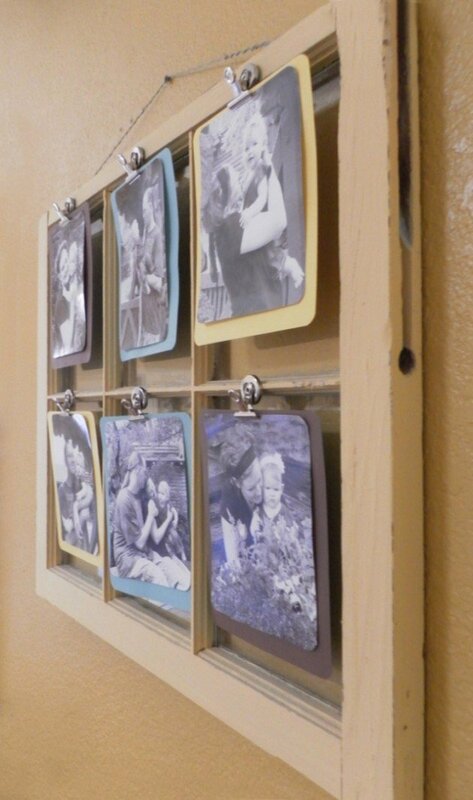 You can easily hang it in the living room or in the kitchen where you can write the daily menu. 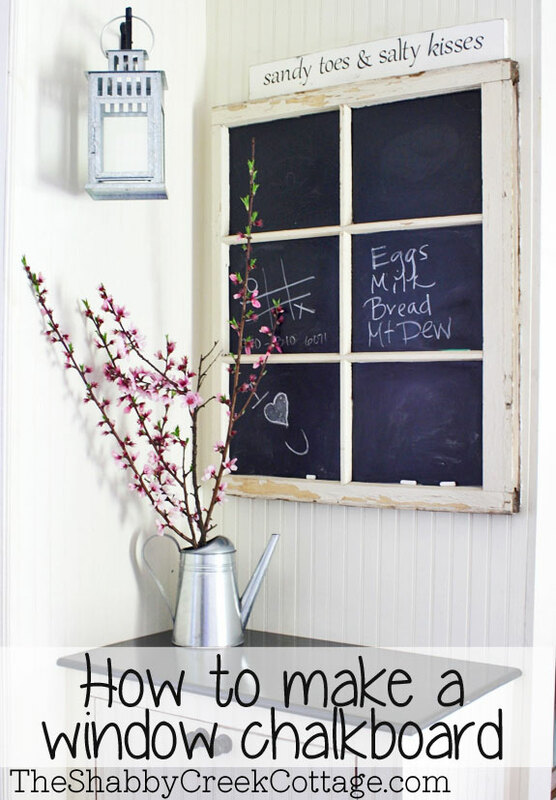 Learn how to make a chalkboard window with this step by step tutorial via the shabby creek cottage. 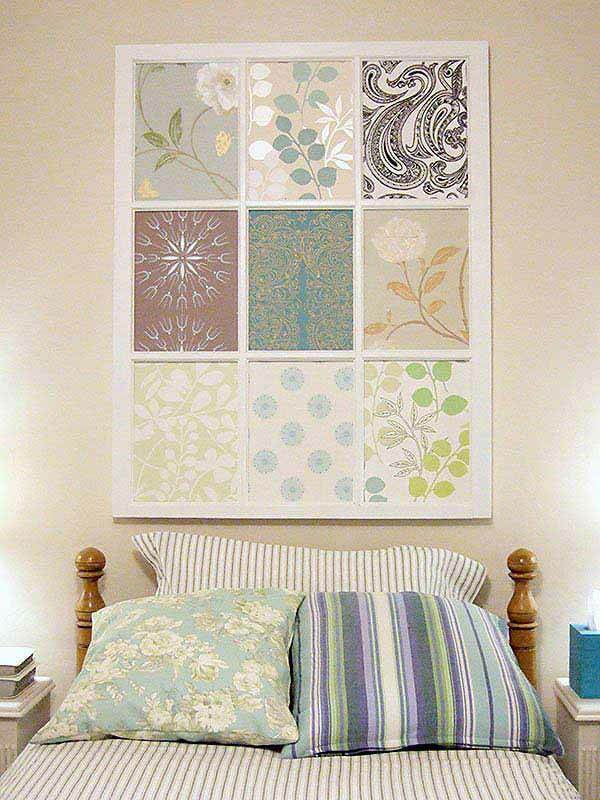 If you are DIY kind of person and love to design things on your own, these ideas will help you a lot.Share your works with us.